Go green with these tough and effective jute bags and say NO to plastic. Customize them with your logo, branding and make them look stylish. 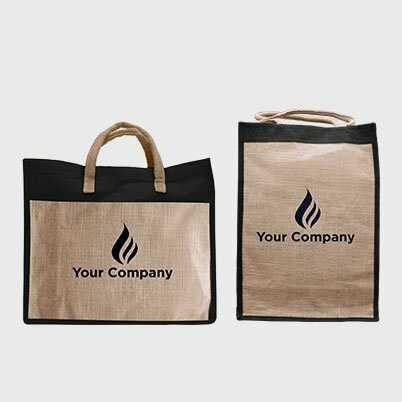 Create brand presence with these amazing Two-tone canvas tote bags. Custom print your brand logo and message and let everyone get a glimpse of your brand. Shopping is cheaper than therapy. 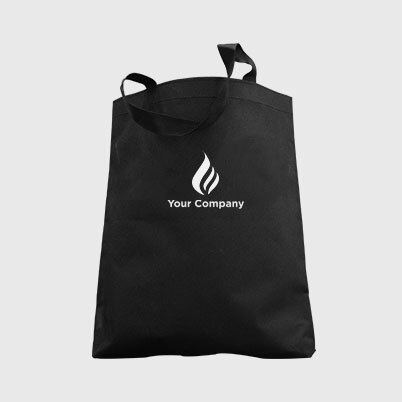 So shop like its your last day with these amazing custom printed shopping bags.